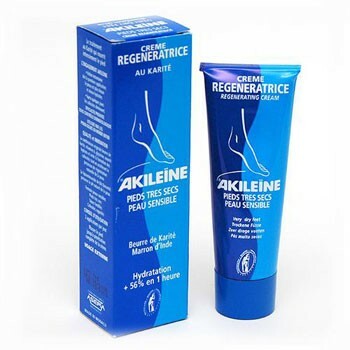 Revitalizes dry keratinised and dehydrated skin. 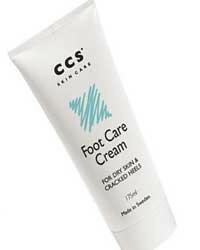 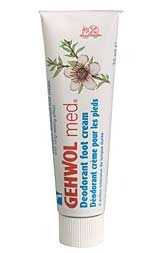 The CCS Foot Care Cream is extremely effective for the treatment of dry skin and cracked heels. 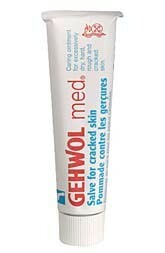 Relief for severely dry, cracked or rough skin. 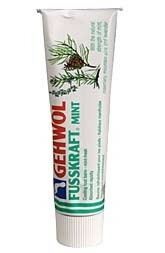 Natural essential oils, vitamins, medicinal soap and skin-friendly fats help strengthen and improve the elasticity of the skin.